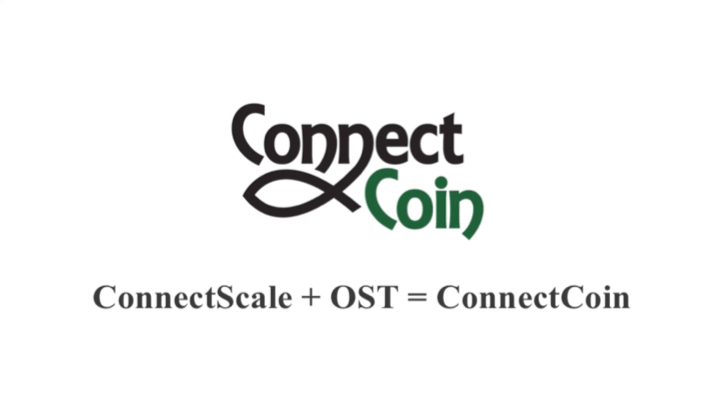 OST blockchain technology enables businesses to easily integrate branded tokens into their platforms to transform their communities into dynamic ecosystems. While anyone can access our developer resources, our partners benefit from hands-on OST blockchain strategy consulting and direct access to our product teams. 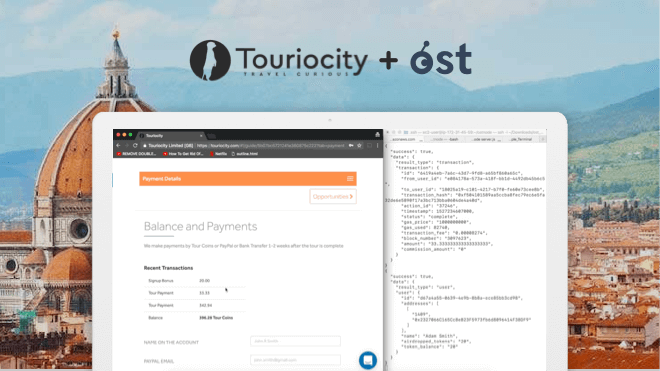 OST enables your business to launch a robust blockchain token economy under your brand, by just integrating a few lines of code. Deploy your branded token to incentivize and reward customer behaviors and develop a dynamic economy, while leaving the complex blockchain technology to us. 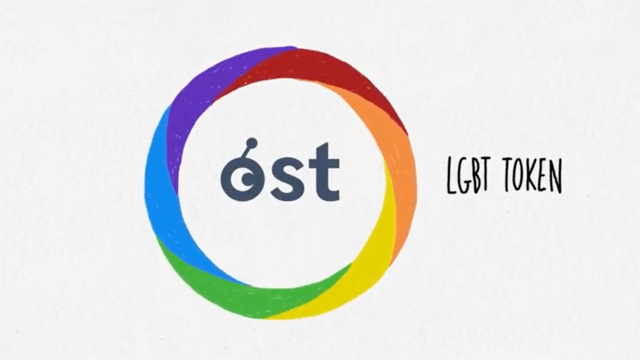 The LGBT Foundation will be launching the LGBT Token to empower, connect and support LGBT+ people all over the world. One of its first launch partners is Hornet Networks, a social platform for gay men with more than 24 million users worldwide. 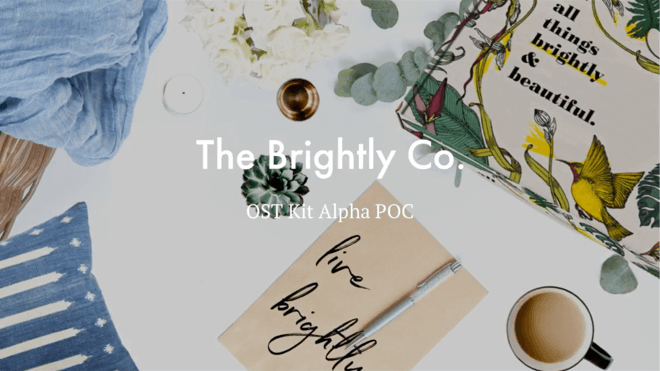 The Brightly Co.wants to change the world through conscious shopping. They are catering to the millennial generation, who are overwhelmingly supportive (72%) of buying products that are made ethically and sustainably. With an annual spending power of over $200B, millennials can make a difference! Traipse is on a mission to keep the quaint towns of Virginia on the map. 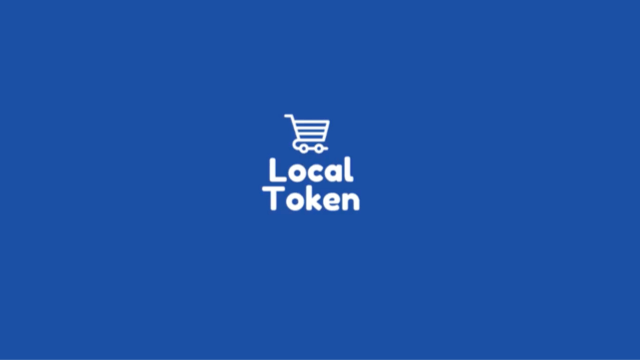 The American startup wants to tokenize downtowns in an effort to encourage people to solve riddles, visit historic landmarks and to visit locally owned businesses and to minimize credit card transaction fees for the merchants. When one of the founders was living in a dorm, he saw the need for a well-organised way to borrow stuff you rarely use. Like a drill or a tripod. 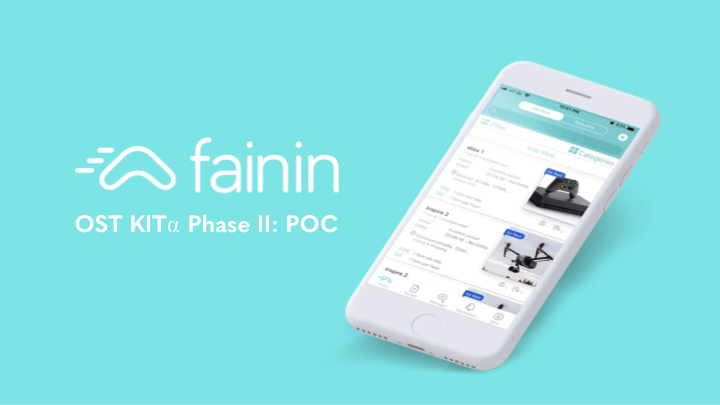 Backed by a major insurer, Fainin will also feature “try before you buy” and “rent on location” products, like a pair of skis when staying at an AirBnB in the Alps. The people behind this London-based startup used to run their own tour company in Rome, when they noticed a growing in trend in people looking for tailor-made itineraries. Tour buses and the same old, tired walk around the Colosseum just didn’t cut it anymore: Touriocity is all about making citytrips a unique, personal experience. 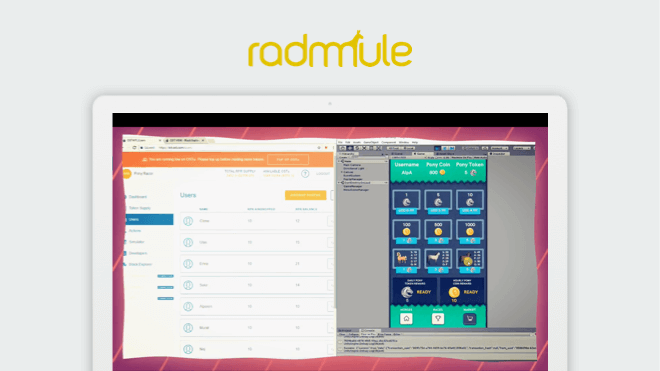 RadMule Labs is a mobile game studio focusing on new and innovative ways of gaming. By building a game that has a token economy using OST Radmule wants to let players earn tokens they can spend on other apps in the OST network. 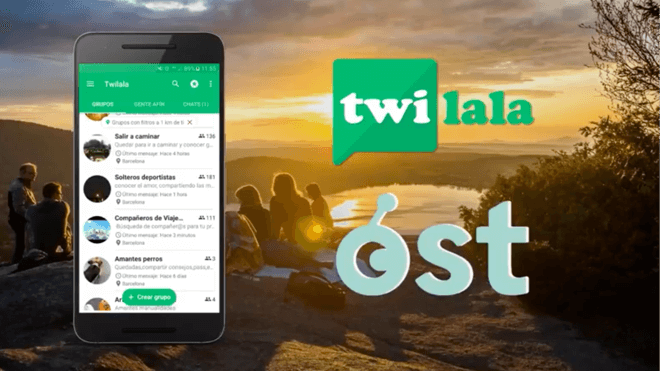 Twilala connects people in your area who share a mutual interest, from climbing mountains to wine tasting. You can use their app to exchange ideas, recommend locations or to organize meet-ups for like-minded people. Though currently focused on the Spanish market, Twilala hopes to cater to millions of people all over the world by 2020. 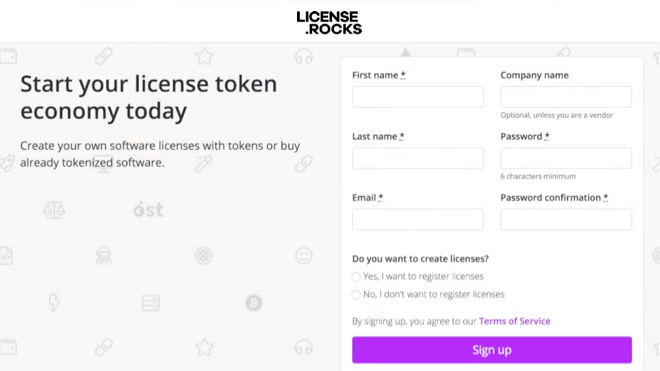 License.Rocks is building a platform for decentralized software licensing through tokenization. Their vision is to build a framework for defining how digital products such as software can be licensed and create new business opportunities and sales channels for creators of digital products. 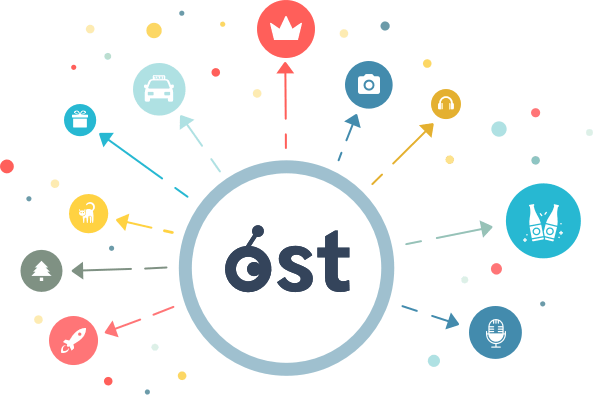 OST is the only blockchain technology solution designed for the needs of businesses with millions of customers. From branded tokens, to internet-grade scalability and high transaction throughput, to world-cass security and user-friendly wallets, OST is making blockchain work for business. 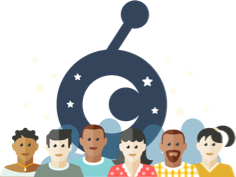 Marketplaces, content driven communities, shared economy applications and any platform using micro-payments or global transfers can reach the next level when built using the easy-to-use, scalable, decentralized infrastructure that we provide. OST partners are eligible for development grants from the OpenST Foundation. All of our signed partners are provided a blockchain strategy consultant who will be your point person and advisor as you plan and implement your branded token economy. Connect with us if you are interested in exploring how the OST | Open Simple Token solutions can apply to your business. Grover is the first financing company for the circular economy, breaking the link between ownership and use by buying products so people don't have to. Customers get access to a multitude of gadgets, including smartphones, laptops, virtual reality (VR) gear, cameras, wearables and smart home appliances on getgrover.com or through Grover's partner network. Three of Germany's ten biggest e-commerce sites and >70 offline stores offer rentals with Grover to their customers. Grover was founded by Michael Cassau in 2015 as an answer to the access over ownership movement and has experienced 10x growth in 2017. The company employs over 50 people from 17 nationalities. Metaps Plus is a Korean fintech platform founded in 2009. It operates the domestically top-ranked app marketing reward platform NAS (Trademark registration 4012646300000) and has 300,000 DAU, achieving 100 million app downloads every year. In January 2016, it acquired the mobile commerce company ‘SMARTCON’ and became the largest mobile fintech company in Korea. It operates the largest mobile voucher platform in Korea and partners with about 34,000 merchants. Animoca Brands (ASX: AB1) publishes and develops a broad portfolio of mobile games and subscription products including games such as Crazy Kings, Crazy Defense Heroes as well as products based on popular intellectual properties such as Garfield, Thomas & Friends™, Ever After High and Doraemon; in addition, Animoca Brands is the exclusive China distributor of CryptoKitties. 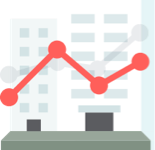 PassKit provides businesses with the tools and infrastructure to create engaging programs that foster true loyalty. Thousands of business worldwide use PassKit to connect and engage with over 250 million people worldwide. PassKit’s customers include some of the best businesses across retail, hospitality, travel, insurance, F&B, telecommunications and financial services, including Best Western International, DFS, Swire, FWD Insurance, Now Health, AIS, Heathrow Airport, and Azul Airways. Unsplash is the world’s leading photography platform. Unsplash served more than 5.4 Billion photo views in January, up more than 300% from 12 months ago. Unsplash and OST are partnering to reinvent, decentralize, and democratize photography. Gushcloud is Asia’s leading influencer marketing and entertainment network that connects audiences and brands with more than 12,000 global influencers and creators. We have been exploring tokenization across rewarding and incentivizing online influencer marketing, micro-payments, gaming, and analytics. LytePay is building a industry-standard decentralized finance platform for the gig economy. Partnering with OST, they hope to build a compassionate banking platform of the future, providing freelancers everywhere with access to affordable capital, fair insurance, and benefits from community membership. Wooshii is both a marketplace and a platform for video producers to collaborate on videos for external clients. It is the video production management solution powering the world’s video teams for corporate clients including Google, eBay, Virgin, Merck, eBay, and British Airways. XAIN builds applications using AI to secure, stabilize and scale distributed ledger networks and in turn using the blockchain verified data to develop AI products. Xain will be using the OpenST protocol to explore tokenized applications on their networks for ride-sharing and medical patient records amongst others. Rlay is a decentralized information protocol to solve dApps' and blockchains’ oracle problem in a trustless way. By extending the traditional blockchain architecture with propositional transactions and a novel Proof-of-Coherence, the protocol is able to verify information in a fully decentralized manner. The Rlay Protocol utilizes OpenST Mosaic as a scalability solution for consensus aggregation to happen on-chain - on open public OpenST utility blockchains with transactions verified on the Ethereum value chain. Look (by Vidi-VR) is a VR/AR social media platform and application integrating tokenization as a core feature for members of the community to reward and incentivize eachother for actively participating in the 3D media creation and sharing experience through elements such as bounties, ratings, and micro-payments. Tesloop is the world's first sustainable mobility company with a fleet of Tesla vehicles uniquely able to share real-time telemetry ideally suited to a range of cases to tokenize transportation. The partneship will focus on tokenizing consumer-vehicle interactions including car ownership, ride hailing, black car and car rental services. Interview Bit is a SaaS e-learning and job-discovery platform that prepared > 250,000 software engineers for companies including Amazon, Uber, Facebook and others. InterviewBit is exploring tokenizing their native coin, that users can spend on courses and coaches as they build a portfolio, to give it a tradable marketvalue. GMEX, Block Commodities Ltd. and FinComEco are endeavouring to build a tokenised ecosystem of e-commerce partners featuring local vendors and service providers, as well as medical and educational institutions, where the FACES tokens can be redeemed. Floship is the World’s #1 international crowdfunding fulfillment provider by packages shipped; they have delivered rewards globally for over 100 of the most funded Kickstarter and Indiegogo projects. In addition to micro-payments they are exploring blockchain benefits to smooth the supply chain through their integrations with webshops and couriers.